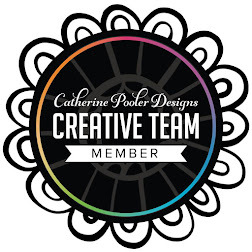 Lydia Evan's debuted as a CP Designs stamp designer last week. I finally got a chance to use her amazing set, Tilly's Magic Garden. 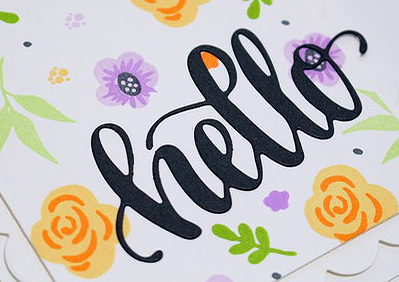 These little blooms are super cute and so easy to use. I love that you don't really have to line them up, so you have a bit more freedom and don't have to spend so much time getting it perfect. I can't wait to play with these products some more! Have you ordered Tilly's Magic Garden yet? 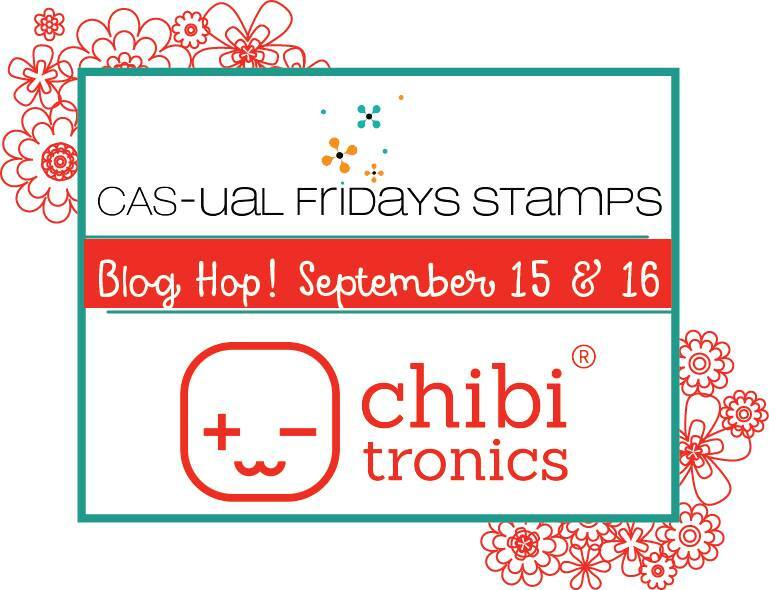 Hello and welcome to the CAS-ual Fridays & Chibitronics Blog Hop. You should have arrived here from the Chibitronics blog. If not, hop over there and start from the beginning! I was a bit intimidated by the product at first, but found it wasn't difficult to work with (I do admit that I asked my husband, an AP Physics teacher for help) but I would have gotten it even without his help! 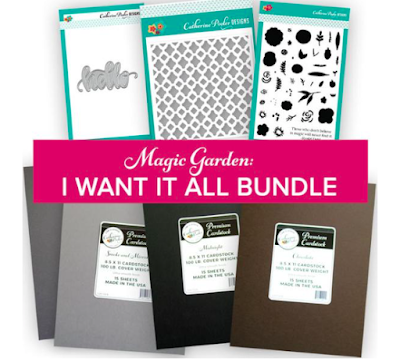 With the starter kit you received a book that allows you to practice, which is very helpful! For my card, I used Franklyisms by CAS-ual Fridays. 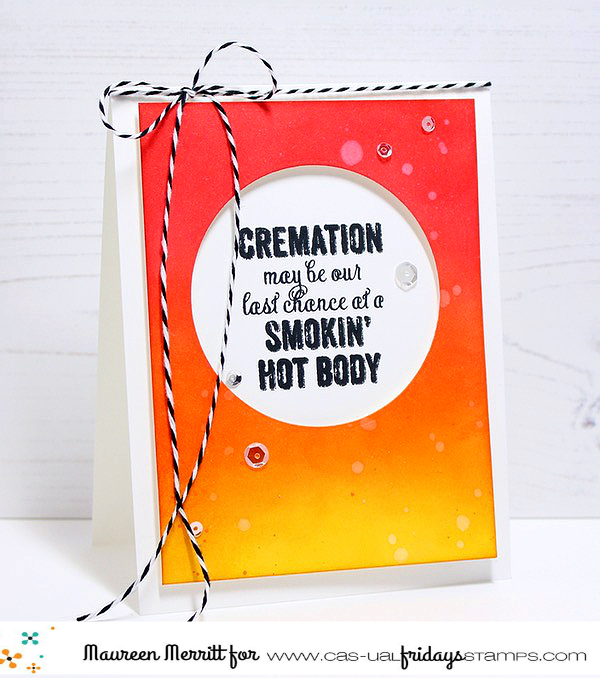 I love this sassy sentiment! I decided to play up the idea of "smokin'" and sponged my background the colors or fire. 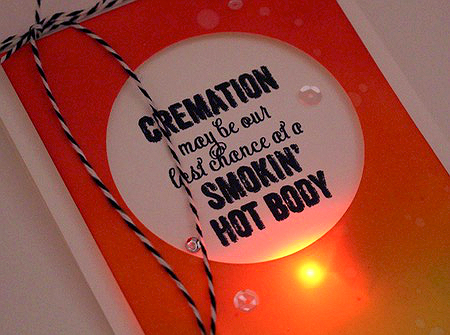 I placed a red Chibitronics light on the card base, to further the idea of "fire". Would you like a Chibitronics Starter Kit of your own? 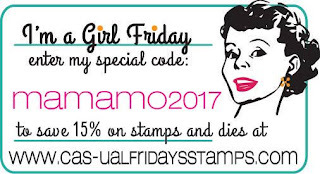 Maybe you want some CAS-ual Fridays Stamps? Leave comments along our hop and you'll have a chance at a Starter kit & a CAS-ual Fridays Gift Certificate. 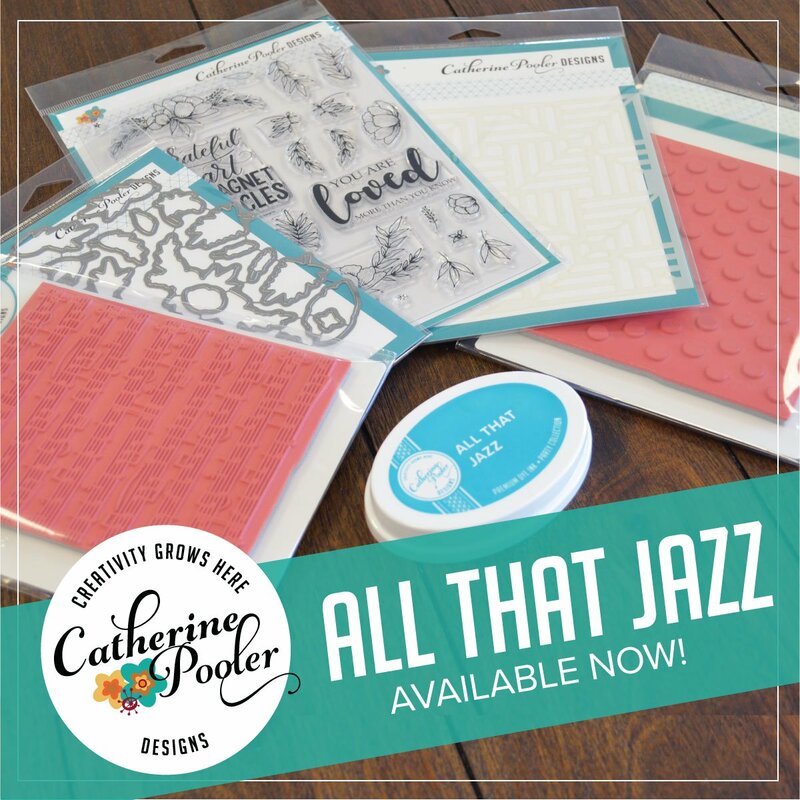 Have you seen the newly released product at Catherine Pooler Designs? Take a peek below of some of what's new, then head over to the store to shop. 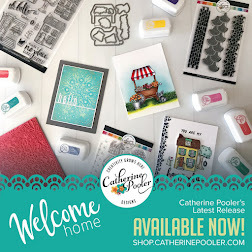 Catherine announced the newest CP Designs stamp set designer yesterday. In case you missed it, it's the oh-so talented LYDIA EVANS!!! If you aren't already her biggest fan, you will be soon! 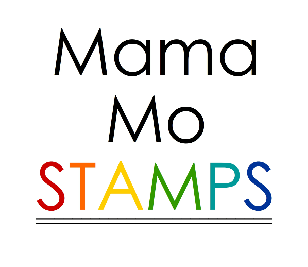 Her stamp sets are as amazing as her card designs. You are in for a treat. 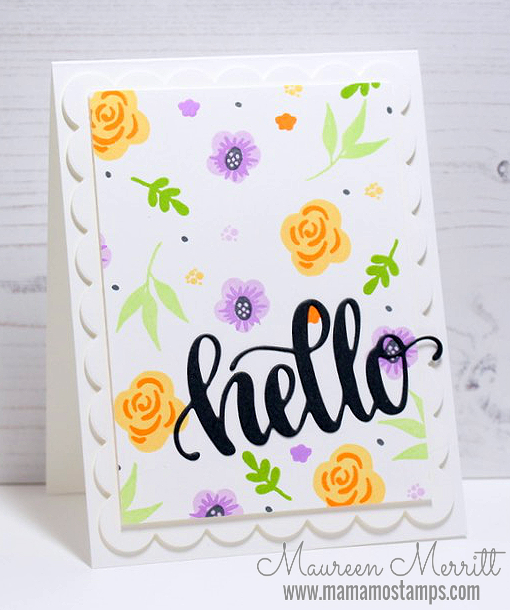 Tilly's Magic Garden, Lydia's first set, is a beautiful two step stamping floral set. 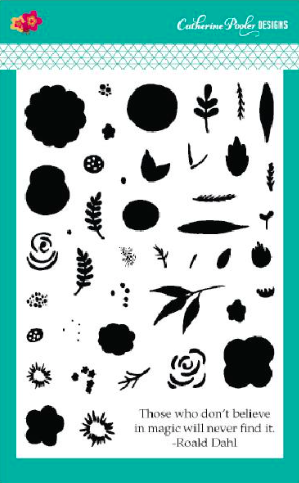 These little blooms will make fun backgrounds or accents on any design. 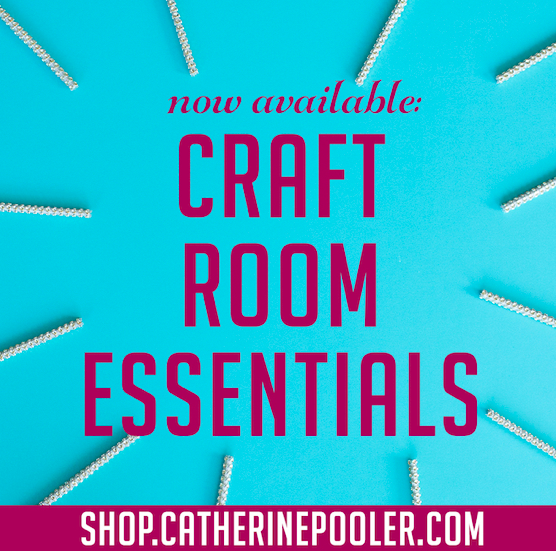 Also new to the shop is the "Craft Room Essentials" section. This makes shopping more streamlined. You can find stencils, card stock, adhesive, acrylic blocks etc here. 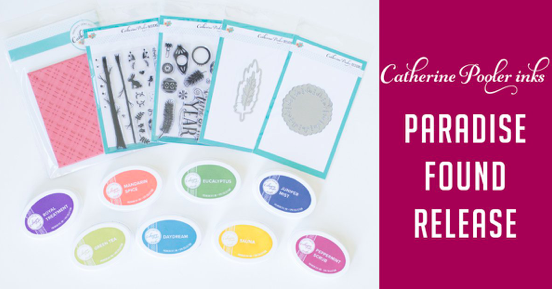 Catherine's shop has truly become a "one stop shop"! 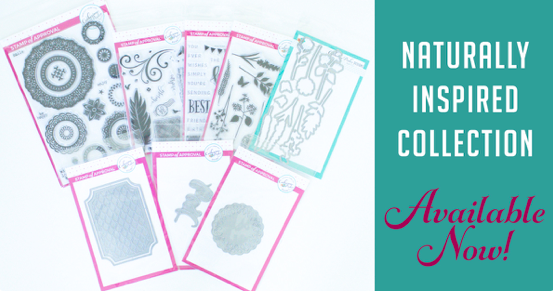 There are a few more new additions to the shop... Hello die, Turkish Delight Stencil, neutral colored card stock and lots of goodies to the Crafter Room Essentials. It's time to go shopping. 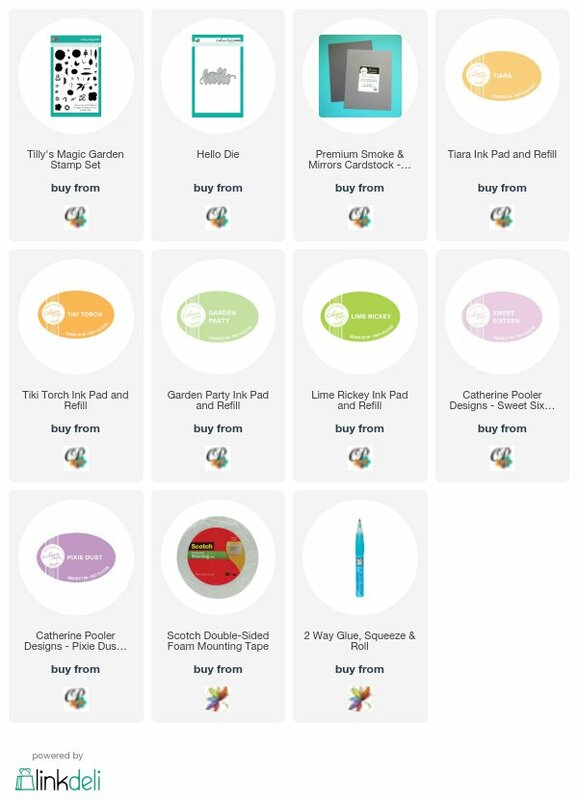 Purchase some products or purchase all products in just one click! How's that for easy shopping? Included in the bundle is Tilly's Magic Garden, Hello Die, Turkish Delight Stencil and card stock in Chocolate, Smoke, Mirrors and Midnight. 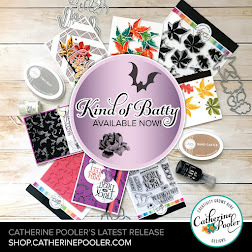 I have all of this wonderful product sitting in my stamp room and I'm dying to get inky with it!!! Hopefully I'll be able to craft this weekend!!! Hi there! Today some of the CAS-ual Fridays DT are sharing cards using holiday products that just so happen to be marked down to a SUPER SPECIAL price! 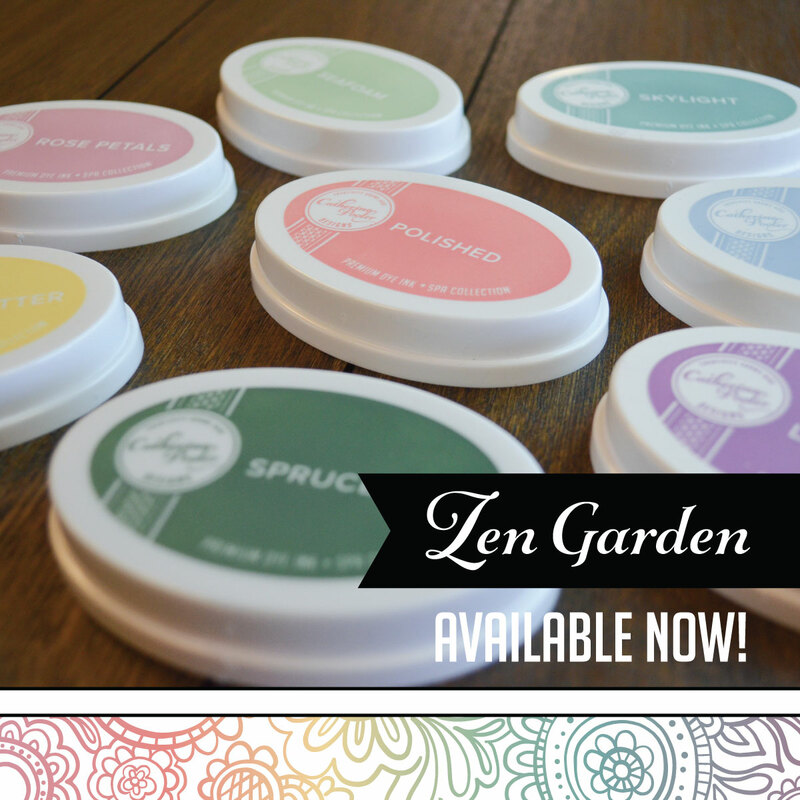 If you missed last years release, you are going to want to add some goodies to your cart. 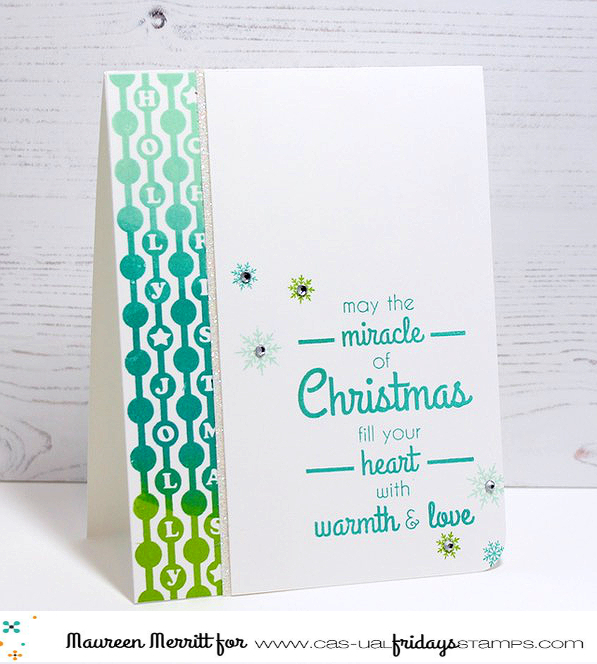 Here I used the Holly Jolly Border stamp set again. 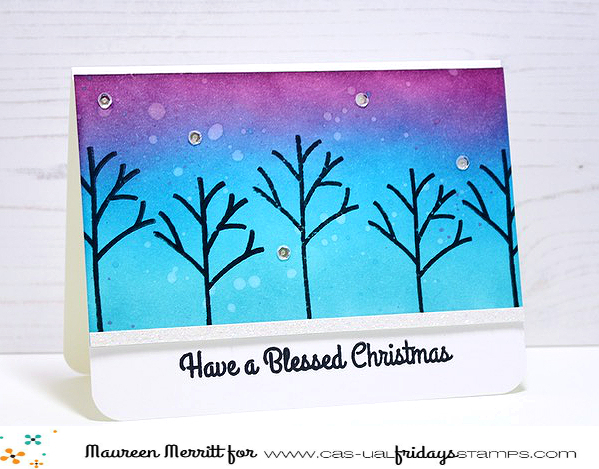 This time I inked the stamp ink three different colors before stamping directly on the card base. 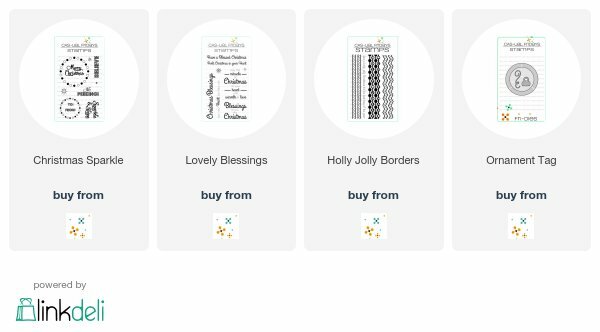 The gorgeous sentiment from Lovely Blessings was framed in snowflakes that were stamped in the same colors as the border. A few rhinestones and some shimmer paper finish this off perfectly! 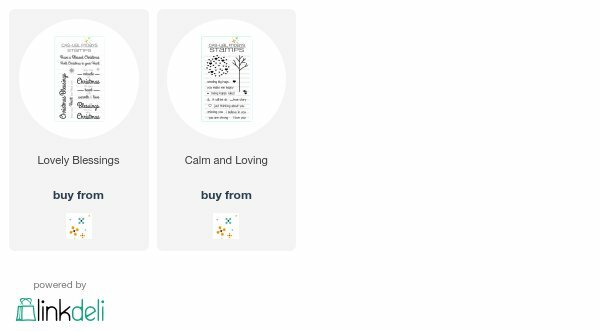 Click the images below to purchase the products used on these cards. They are ALL ON SALE at a super special low price ($9.99! WHAT?). And guess what? 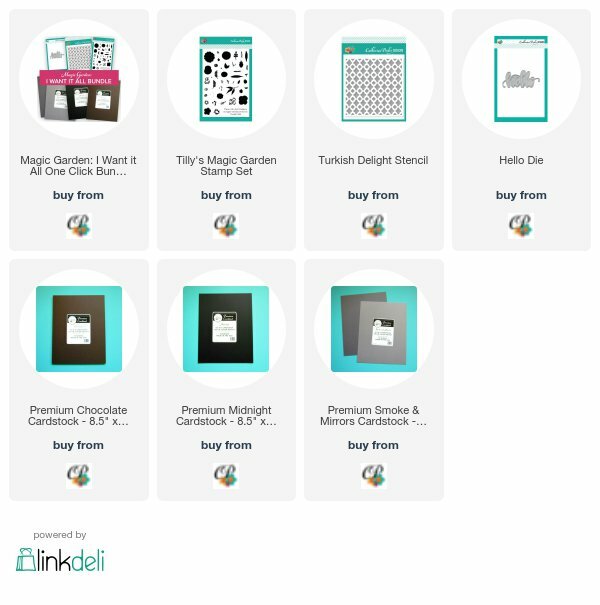 You can even use my code to save more!! !